Flawlessly fitting for fulfilling freedom. 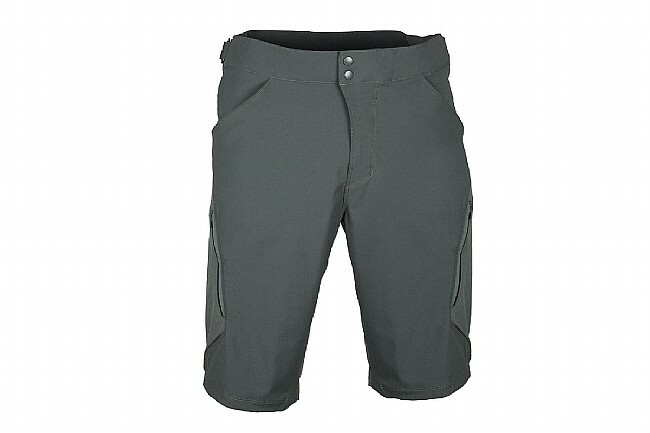 Whether it's your daily commute, a day of mountain biking, a morning's hike, or a trip to the local pub, the IMBA short from Showers Pass is ready for duty. 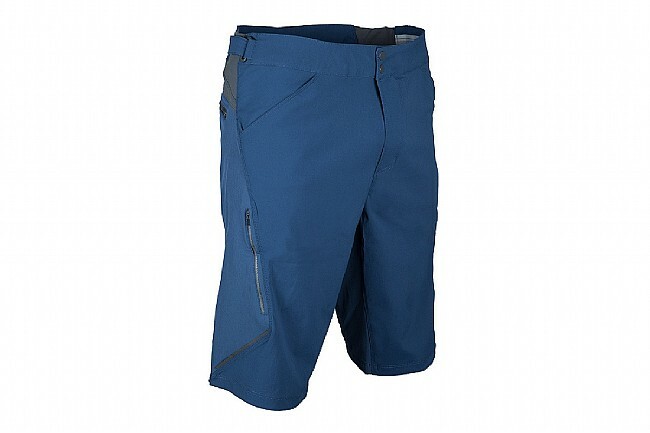 Featuring exceptionally breathable, lightweight nylon-spandex blend, the shorts offer 4-way stretch articulation for a more comfortable fit and feel. 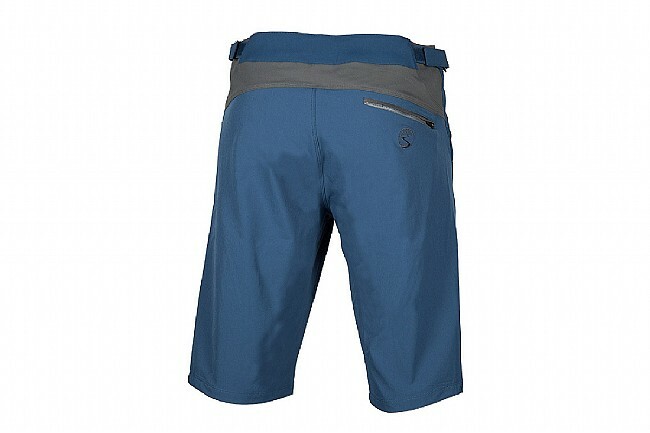 Thigh vents offer enhanced cooling when temperatures rise, while the 12" inseam provides ample coverage with UPF 50+ protection. 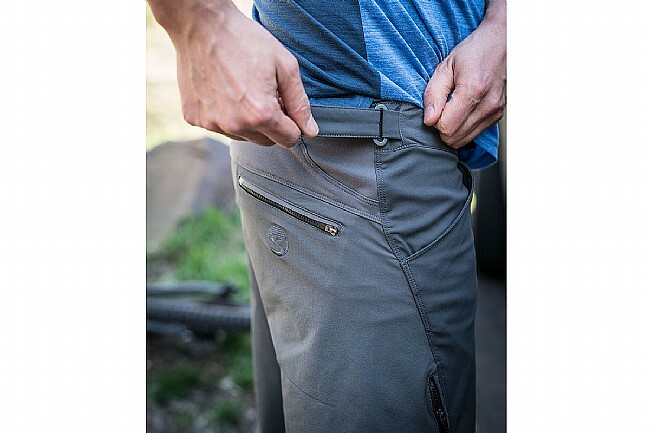 4 pockets (2 side pockets, 1 vent pocket, and 1 zippered rear pocket), the IMBA shorts provide ample space for the day's necessities. Breathable Nylon-Spandex blend 4-way stretch fabrics. Adjustable waist cinch and stretch articulation on the hips and low back for the perfect custom fit. 2 thigh vents offer enhanced cooling when temperatures rise. Back zippered pocket and right-hand zippered pocket. 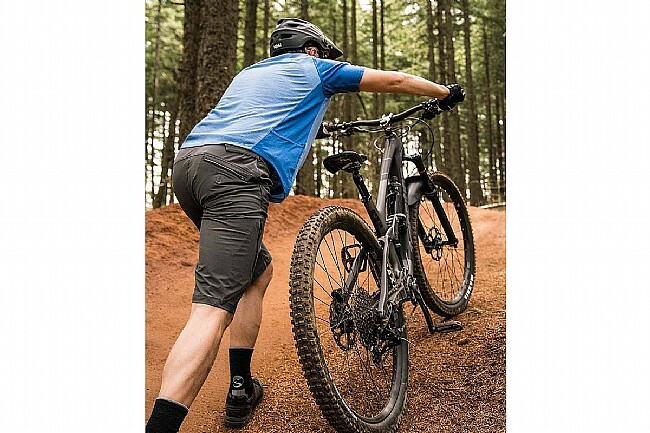 5% of net proceeds benefit the International Mountain Bicycling Association. I'm looking forward to using these in the summer. They have a casual look, good om or off the bike.